We are excited to announce the finalists of our Distinction in Make-Up Artistry Awards competition! 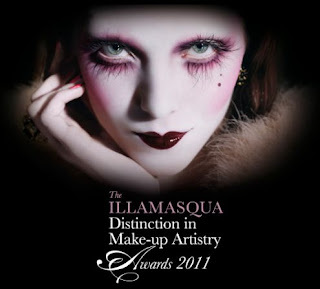 With so many entries it was amazing to see the high-levels of talent amongst our Illamasqua followers! We are looking forward to welcoming all our finalists to the live competition in October, with finalists flying over from Australia and America to take part in the hope of launching their career with the fabulous prize we are offering. It is sure to be a visual delight! Stay tuned for more information as we approach the live finals in October!